Yesterday we (finally) put in our garden! My dad had tilled it about a month ago but we got busy (of course) and so it didn’t get planted. But in the meantime greens had started growing! Every winter I sow fiarelli (an Italian green like rapini) because I love them and rapini are so expensive in stores and they are easy to grow. My first batch had gone to seed and so when my dad tilled, all the seeds that were lying dormant woke up! So we picked all the greens and filled two clothes baskets full. My mom had agreed to wash and cook them (I have a garden to plant!) and we will freeze them for summer use. 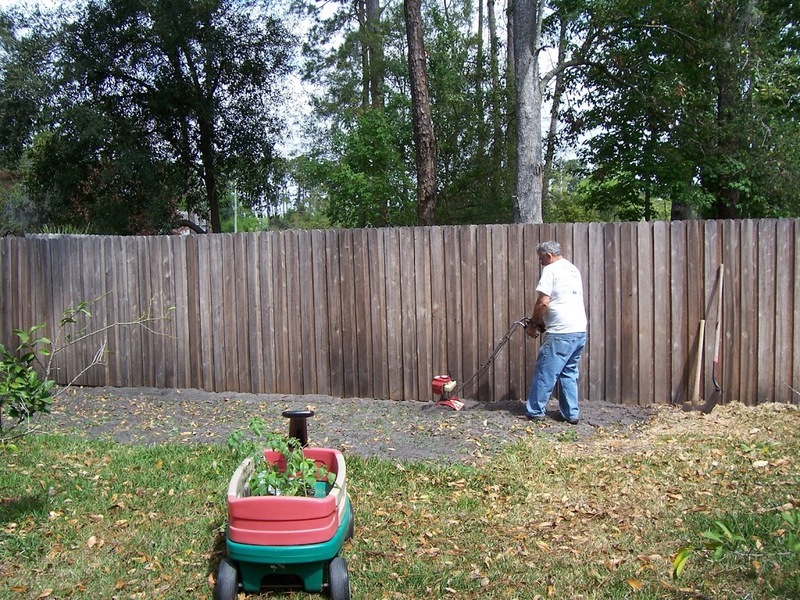 When we finally had the plot cleared, my dad tilled it again. 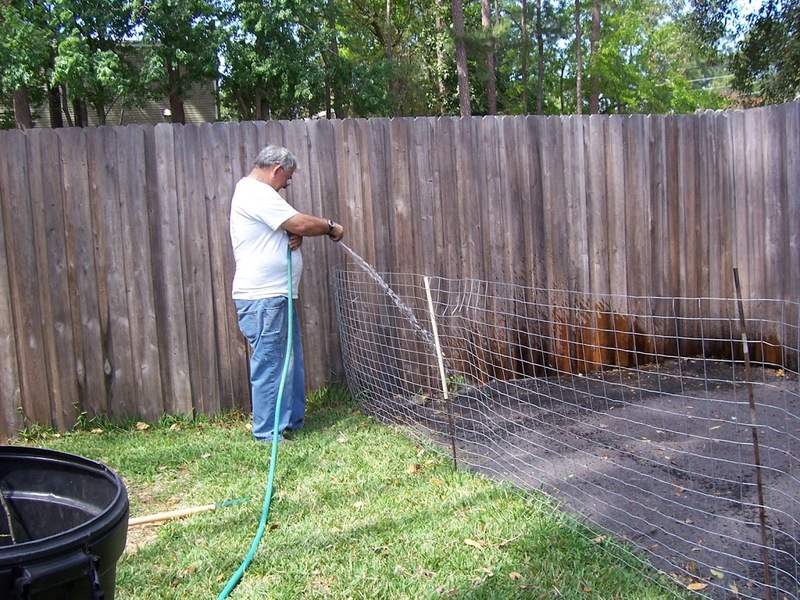 He has a little tiller that works just right for our sized gardens. (He has one too). He also dug out several roots that grew in from our neighbor’s yard. We had plenty of help raking and grading. Here is Timothy who wanted to help our but he was leaving for a soccer game. 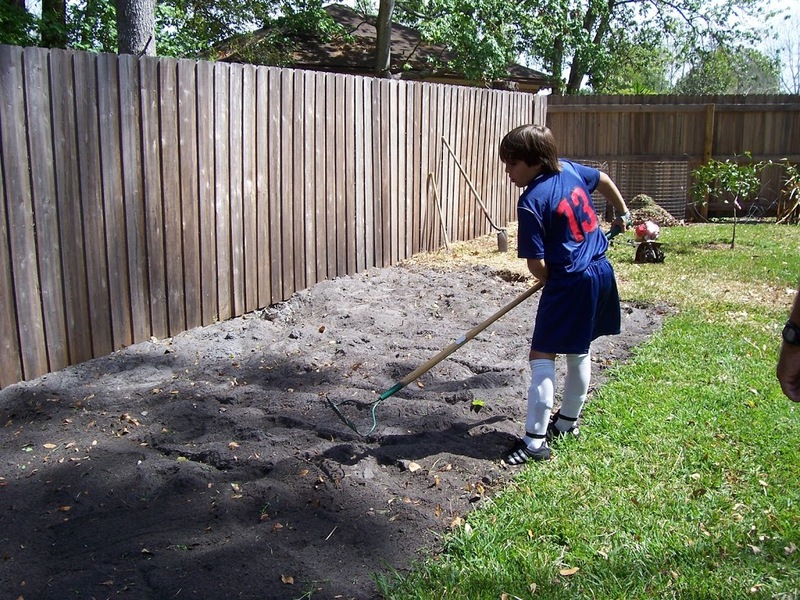 He raked from the grass so as to not get his cleats full of dirt. Michael has shown some interest in gardening too so he took over the strawberry patch, dug half of it out and planted hot pepers. 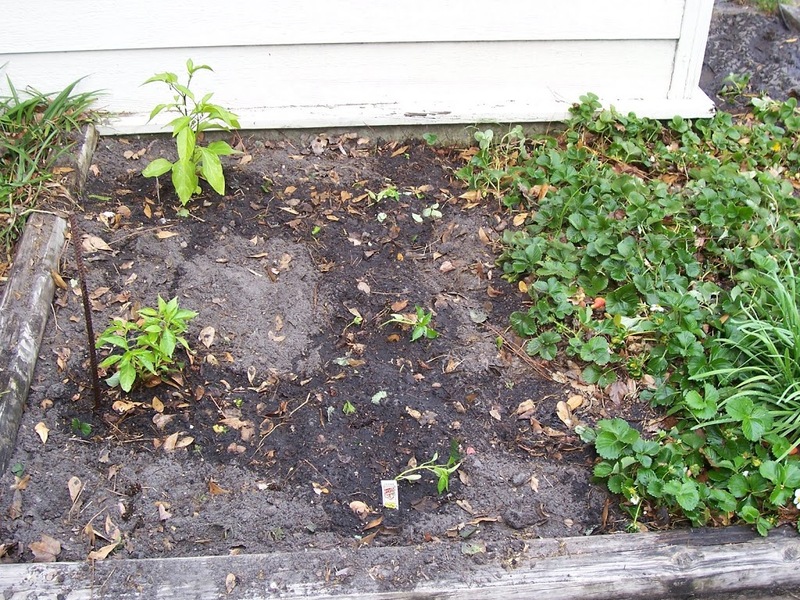 We have a dat’l pepper bush that is coming back after our freezes this winter, he planted cayenne and a jalapeno. We plan on making lots of salsas this summer! 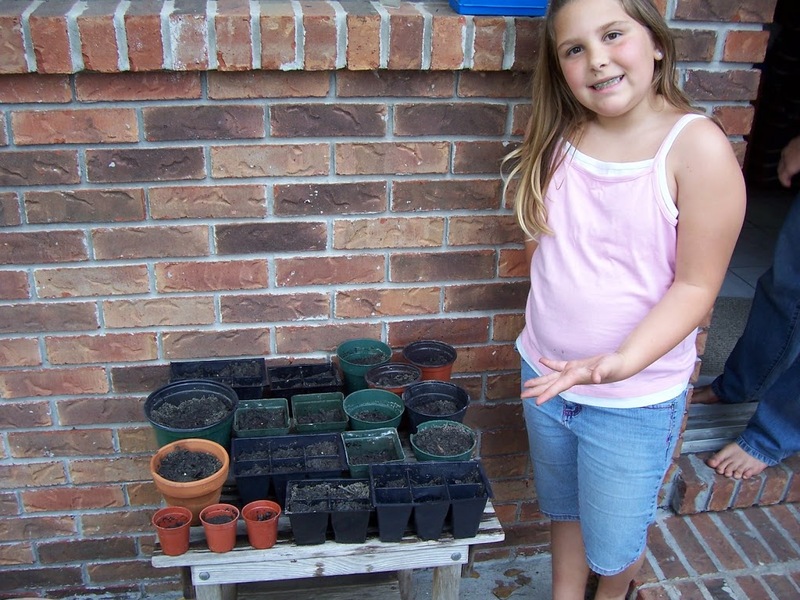 Annie had received a gardening set for Christmas and seeds were a part of the set. She planted a bunch of them today too~cayenne! So we will have LOTS of hot peppers if they come up!